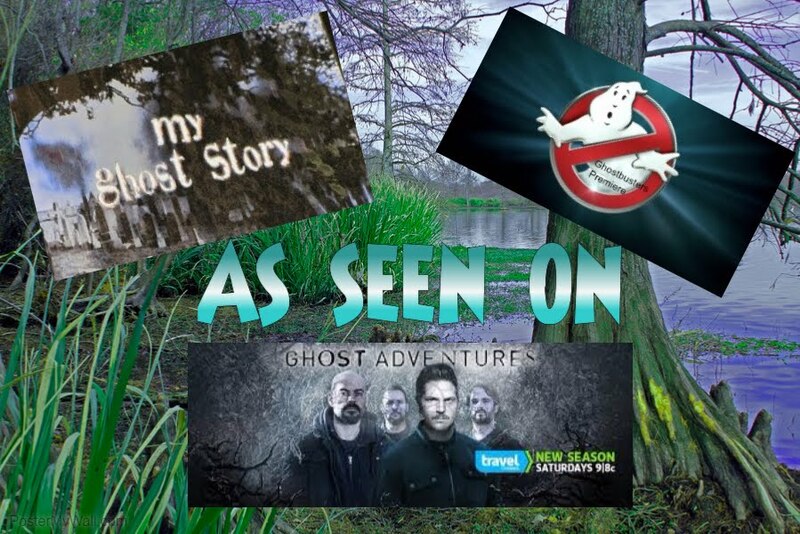 Becky Vickers(BECKS) - Everyday Ghost Hunters/Goatman's Bridge Ghost Tours: THE OLDE ANGEL INN-NIAGARA-ON-THE-LAKE, ONTARIO...YOU ARE NEVER ALONE!!! 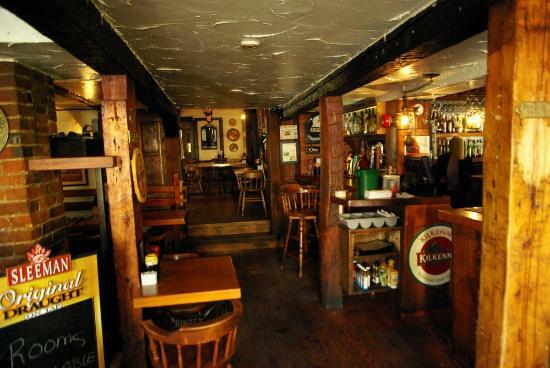 THE OLDE ANGEL INN-NIAGARA-ON-THE-LAKE, ONTARIO...YOU ARE NEVER ALONE!!! During the War of 1812, the inn was known as the Harmonious Coach House. Canada was in the firm hands of the British; however, in May 1813 American forces captured Fort George and Newark, as Niagara-on-the-Lake was called then. The British retreated, except for one office by the name of Captain Swayze. He went to the coach house to bid farewell to the innkeeper's daughter, with whom he had fallen madly in love with. As the Americans approached, he hid in the cellar. Troops searching the house found Captain Swayze in the basement and bayoneted him to death torching the coach house. 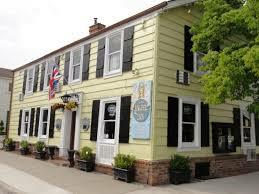 The inn was rebuilt in 1815 and renamed the Sign of the Angel Inn. By 1820, the accounts of ghostly sightings reached the local newspaper. The paper described a variety of ghostly activities including: footsteps heard in empty rooms, clinking of glasses, laughter, disembodied voices echoing throughout the inn, and the unnerving appearance of specters. 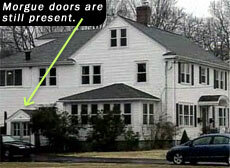 Today the inn is known as the Olde Angel Inn, and after nearly 200 years, the haunting continues. In addition to hearing the explainable noises, many patrons have seen dark shadows. The sighting of spectral red coats in the mirror of the women's bathroom has been reported frequently. But fear not. The innkeepers tell us that as long as the British flag flies over the door, they'll do you know harm. Then again, it seems Captain Swayze still holds a grudge. The American beer tap at the bar often malfunctions, while the British and Canadian taps work fine. Want to find out more about this haunted place.... here is the link that you can book your stay!! !